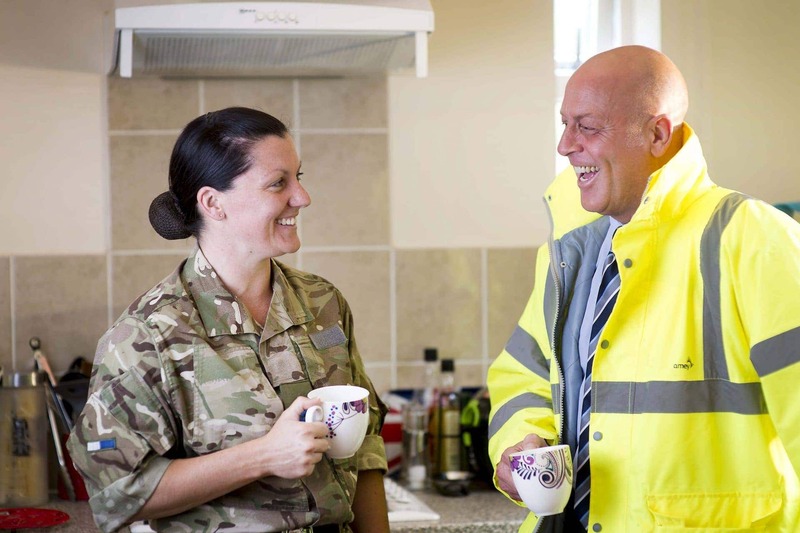 Amey recently completed acquisition of the Regional Prime and National Housing Prime contracts with the UK Ministry of Defence (MoD). The two contracts, previously awarded to a consortium of Carillion and Amey, cover a broad range of maintenance and repair services for military infrastructure and housing as well as other Ministry of Defence assets. They form part of the service delivered on behalf of the Defence Infrastructure Organisation (DIO). Amey has extensive experience in the defence sector, having delivered services to a range of organizations, in addition to its background in infrastructure maintenance. The company currently delivers services to the MoD headquarters in Whitehall, and also provides a worldwide fleet of vehicles to the Ministry through joint venture ALC. Following Carillion’s liquidation in January, Amey has worked to guarantee continuity of service, including protecting over 4,000 jobs directly and through a nationwide supply chain. Amey is also leveraging its consulting, planning and asset management capabilities to deliver a more efficient service. We have been working hard over the last six months to fully acquire this business into Amey. Our aim has been to ensure service personnel and their families continue to receive a high-quality, uninterrupted service and I am extremely pleased that we have managed to secure 4,000 jobs in the process.